with the Torch Insight™ analytics platform. Consultants, strategists, and data analysts who need a single source of truth for health care market intelligence, save hundreds of hours gathering, cleaning, and segmenting data. Marketing and sales teams can analyze markets, access in-depth profiles, and export key metrics and business contacts to accelerate sales efforts. 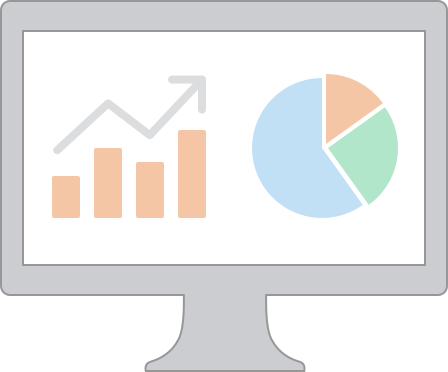 Torch allows you to track markets, create custom dashboards, and receive regular market intelligence updates. The easy-to-use interface allows you to have up-to-date data at your fingertips, in a format that makes sense for you and your team. You can also export the data and integrate it directly within your CRM system to get deep intelligence about your sales targets before you reach out.